We have abandoned plans for pilotgrams since forecasted visibility is not good. 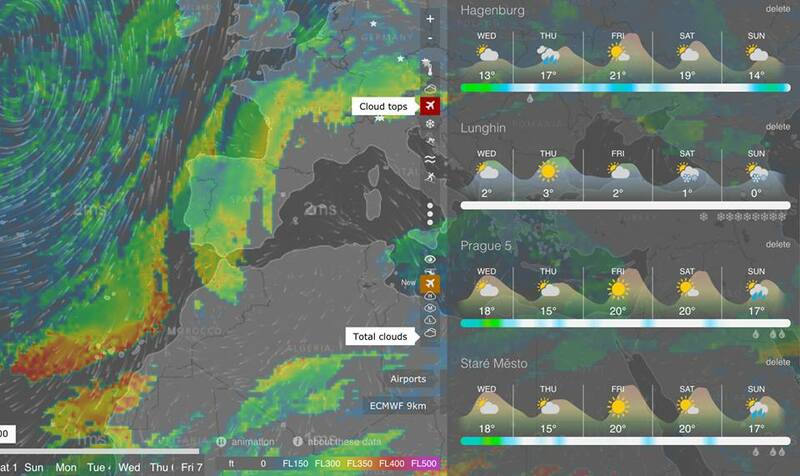 Instead of that you will find cloud base part of meteogram. All the innovations are available on windy.tv and in our iOS/Android apps.